The landscaping of your lawn is one of the first things people notice when they visit your home. A thriving lawn gives off the impression that you have a healthy home. 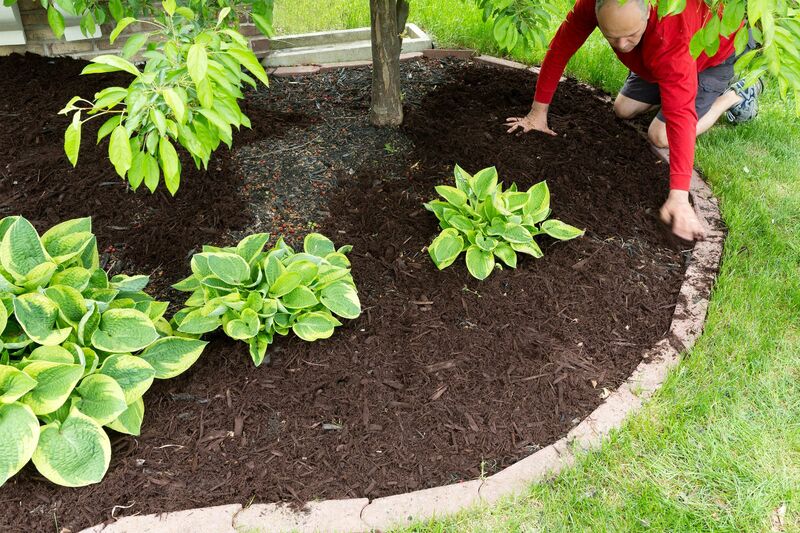 As a result, your yard looks more warm and inviting. It also becomes the ideal play area for your children or a place for some therapeutic gardening. A neglected lawn will soon wither, die and become an eyesore. Lawns need watering, weeding, mowing, insect control, and so many other things that professionals can provide. Among the many treatments a lawn needs are fertilizer. Here are just some of the ways fertilizer can promote lawn health. Weed growth is a problem to any homeowner who tends to their own yard. At times, weeds can seem to creep up overnight, out of nowhere to throw off the once-beautiful landscape of your yard. Fortunately, fertilizer does an excellent job of preventing the growth of pesky weeds. While weeds are typically strong and resilient, fertilizer enhances the thickness of your lawn, which causes weeds to struggle to take root. There’s nothing quite like a storm to produce mud in your yard. One of the benefits of using fertilizer is how it tends to strengthen the roots of your grass. In turn, the grass is able to absorb more water, effectively reducing mud. Less mud in your yard means less mud tracked in by your family after playing in less than ideal weather. When you see a discolored lawn, you might immediately jump to the conclusion that it’s due to sun overexposure along with the lack of water. However, discoloration is actually an indication the grass is lacking specific nutrients. Red grass can mean a lack of chlorophyll or may be a manifestation of environmental stress or disease. Orange grass, on the other hand, may be a sign of a fungi infestation, while yellowing grass means your lawn is not getting enough nutrients to produce chlorophyll. Chlorophyll is the pigment that gives plants a distinctive green color, which in turn enables them to absorb the light they need in order to survive. Fertilizer provides the nutrition necessary to get your grass back on track with its chlorophyll production. Fertilizer is essential to the health of any lawn. They thicken the roots of grass to ensure weeds don’t grow and that water is absorbed to reduce mud. Best of all, they fill gaps in nutrition to prevent lawn discoloration. If taking care of your own lawn is not your idea of fun, let the professionals at Super-Natural Landscaping take care of all your lawn needs, including our complete fertilization program this season. Give us a call at (843) 246-5598, or fill out our brief form and we’ll get back to you shortly. To get more Myrtle Beach landscaping tips, as well as tips for any of your landscaping projects, visit us on Facebook.